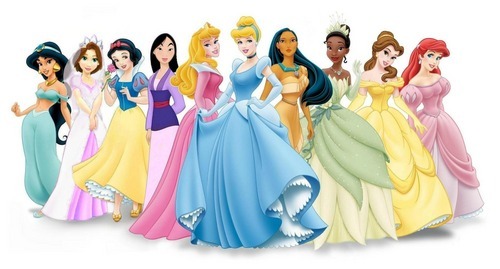 DP Line-up with Bride Rapunzel. . HD Wallpaper and background images in the Disney Princess club tagged: disney princess fairy tale. This Disney Princess photo might contain ڈنر کپڑے, رات کے کھانے کے گاؤن, رسمی, شام کا گاؤن, رات کے کھانے کپڑے, رات کا کھانا گاؤن, گاؤن, and gown.